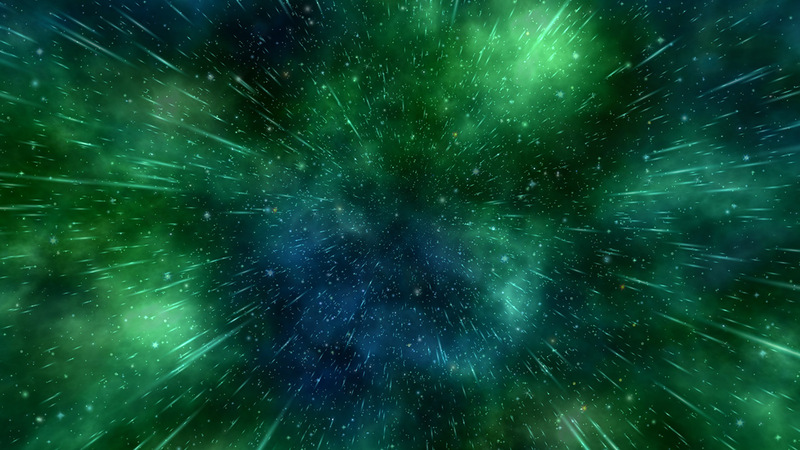 This stellar 3d screensaver will unveil all the treasures of heaven. Graceful and fascinating constellations and marvelous nebulas will lace your screen with fabulous starry design of the unknown master. Distant stars will light up your way to the captivating depths of space. Plunge into this mysterious world of the wonders of the universe and enjoy the unrivalled beauty of this fantastic visual feast! A screensaver Valentine Hearts2 from a collection of new free screensavers from http://www.newfreescreensavers.com will create a festive mood in your heart. Download free screensavers. No spyware, no adware, virus-free.